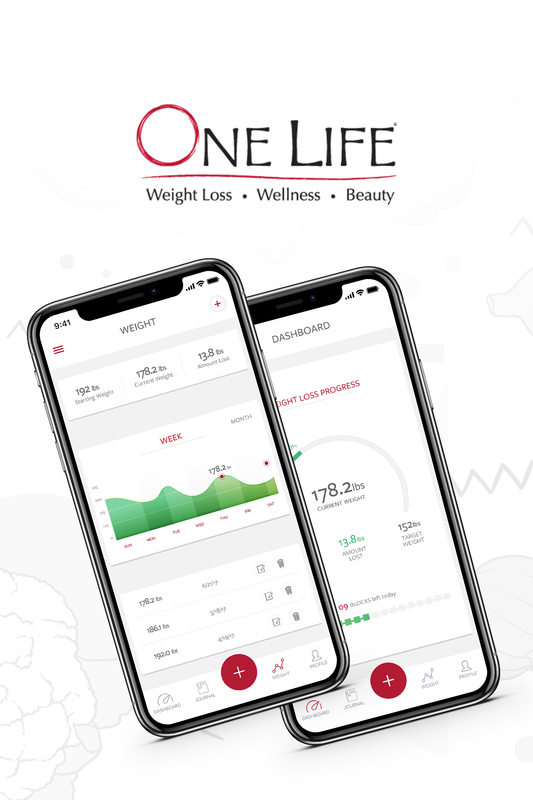 One Life Diet application required product updates; search capabilities, user profile features, designs to enhanced both the user interface and experience, and an overall update to existing features. The updated application incorporated all the new features. Not only was a better user experience developed, but the new features added were integrated seamlessly. The user profile feature was a great addition to the app as it added personalization. 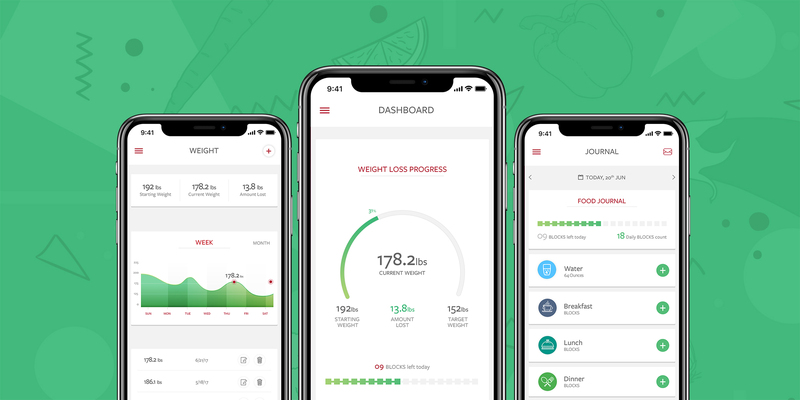 Moreover, the weight tracking system and weight graph were also vastly improved. Dedicated development team including design, quality assurance, product management, and project management.